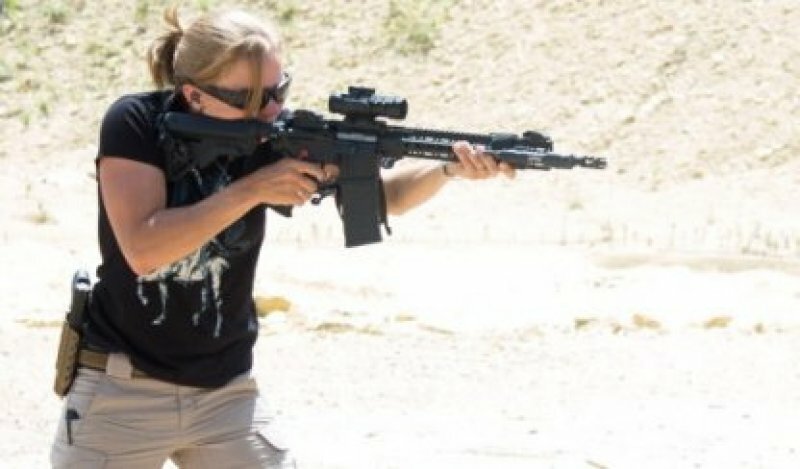 This introductory level course will teach you how to properly and accurately shoot a carbine, as well as efficiently reload and clear malfunctions. Students need to bring their rifle, two magazines and 150 rounds of ammunition (no steel core ammo allowed). Only $20, includes range fee and pins!! 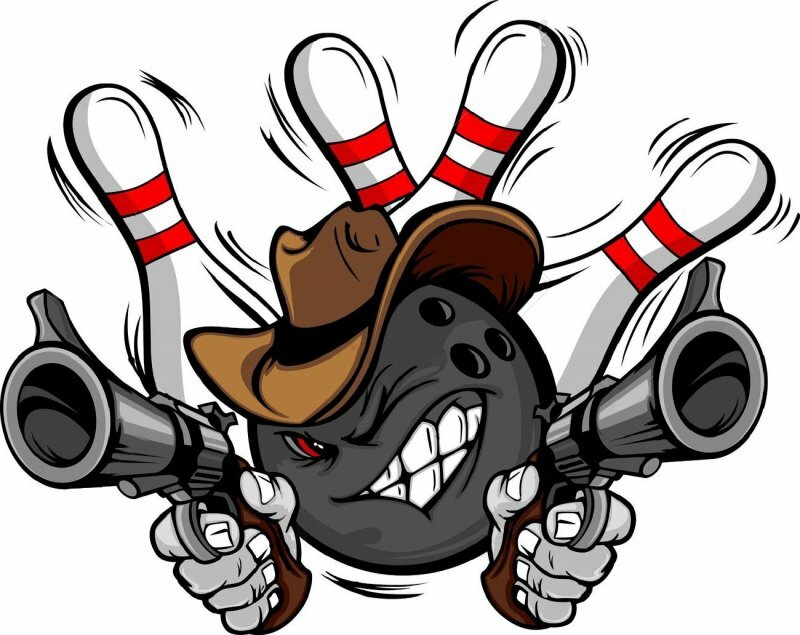 Knock down the most pins and win a prize! !